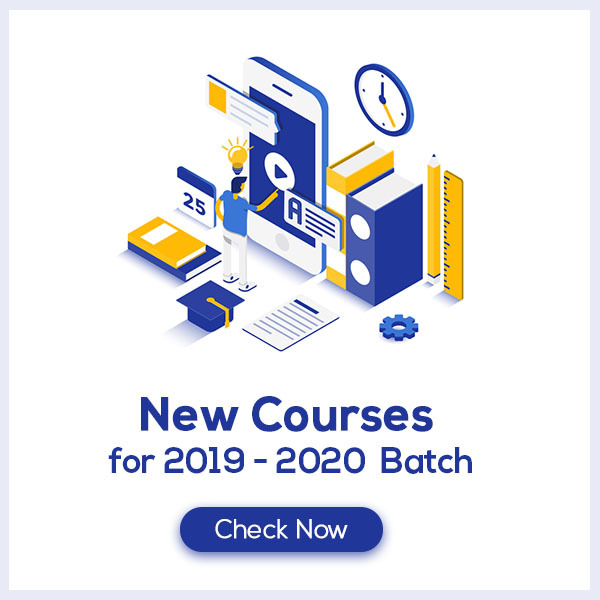 The Fundamental Unit of Life Class 9 Notes aims at increasing your self-confidence and reducing the pressure by offering a simple way to study or revise the chapter. These notes are prepared by our panel of highly qualified teachers, out of the past 10 years question papers so that the students don’t miss out on any of the important topics. The Fundamental Unit of Life Class 9 Notes would fuel your exam preparation which ultimately lead you to score maximum marks. Learn the Fundamental Unit of Life. The smallest functional unit of life is cell, discovered by Robert Hooke in 1665. A cell can independently perform all necessary activities to sustain life. Hence cell is the basic unit of life. There are two types of cells → plant cell and animal cell. Cells having well defined nucleus and having membrane bound cell organelle is termed as eukaryotic cell. Such cells have more than one chromosomes. 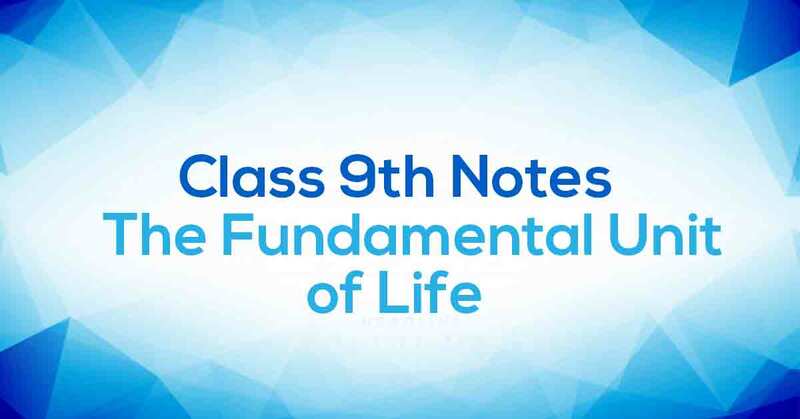 Learn more about in The Fundamental Unit of Life Class 9 Notes pdf.